Happy New Year! 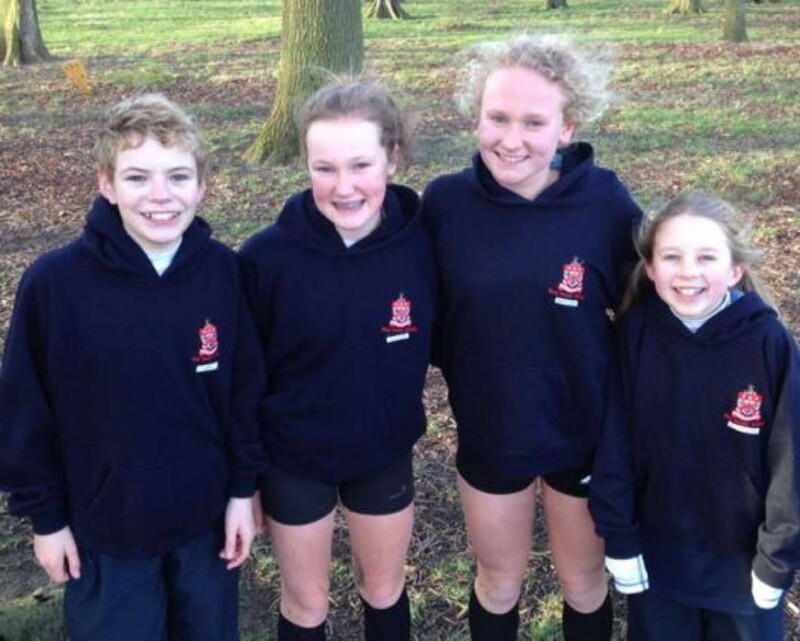 The new term has started in fine fashion with some excellent results from our sports teams. 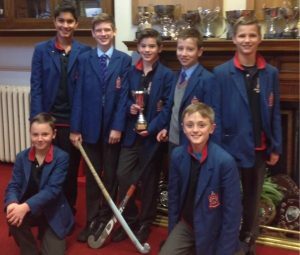 The U12 boys defeated Yarm, Egglescliffe and Richmond School last week to be crowned the U12 County 7 a-side Hockey Champions. 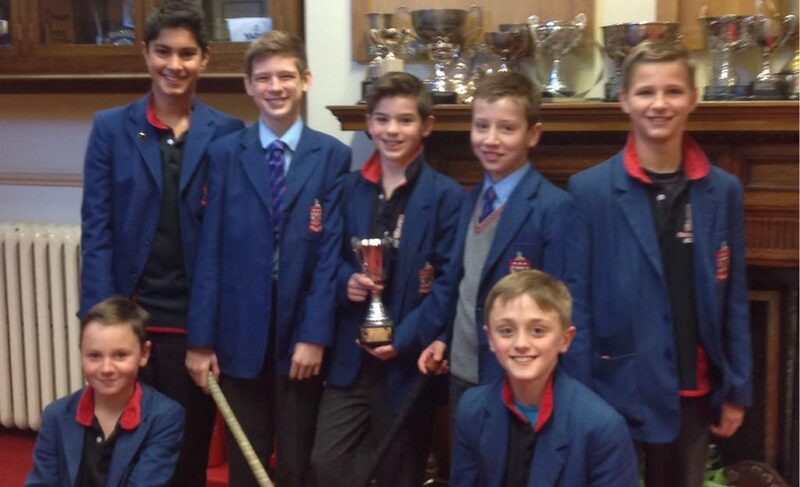 There was further success for boys hockey with the under 14s winning against Richmond School. 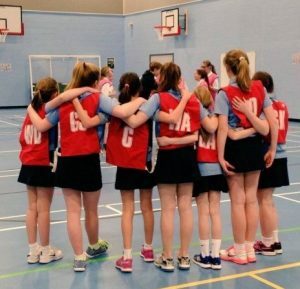 Our girls’ teams have also made a great start to the term with a double victory for the Year 7 teams against Ian Ramsey School and the U12 girls hockey team beating Egglescliffe 7-0. I am always enormously impressed by the commitment of pupils and the huge successes they have against schools considerably larger than Red House. There have been a number of individual successes as well. Congratulations to O. Small, L. Pearce and J. Brown for being selected for the Stockton District under 14 hockey squad. R. Hall had an excellent run, in the Cleveland County Cross Country race this week, coming in first. Hot on her heels and also representing Stockton on Tees were J. Darnton, C. Eynon and L. Todd. 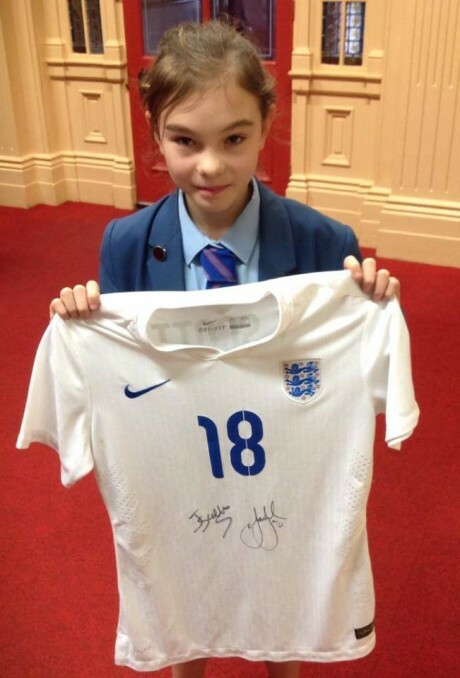 Also congratulations to L. Patrick who was given an England football shirt by Jill Scott, who plays for Manchester City and has represented England on many occasions, for demonstrating outstanding football skills during a training session set up by members of the England Women’s squad whilst in the region.